If you’re an aspiring concert guitarist, you need THE BEST to take you to the level you’ve SET OUT TO ACHIEVE! Your guitar playing is worth far too much to leave it to chance. You need the very best teacher to make you the best player that you could possibly become. Please note – a waiting list might be present. 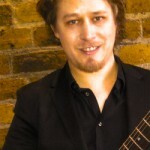 Our head guitar teacher Stefan Joubert is a world-renowned virtuoso guitarist who will teach you how to play the guitar in the MOST EFFECTIVE METHOD possible. 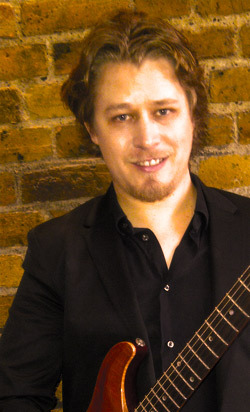 You will be hard-pressed to find a similar quality guitar teacher in Europe. He loves teaching beginners and although it might be hard to believe, it is incredibly patient and extremely friendly!